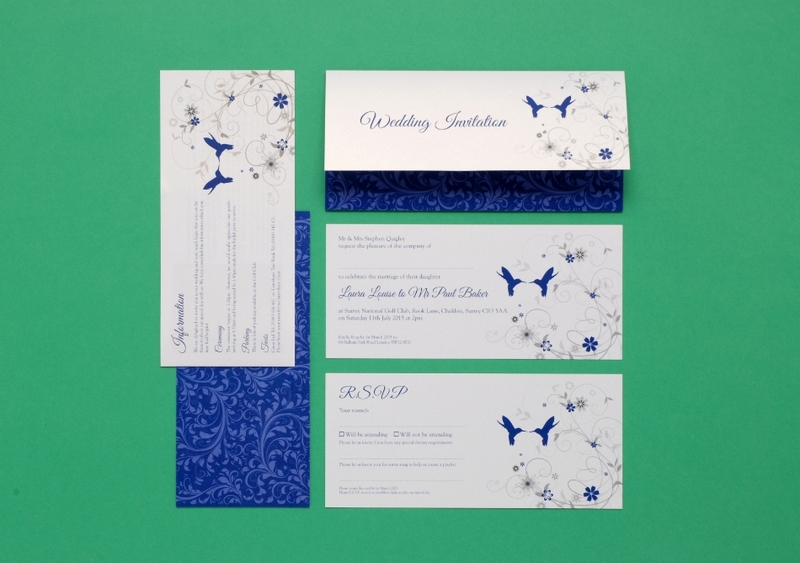 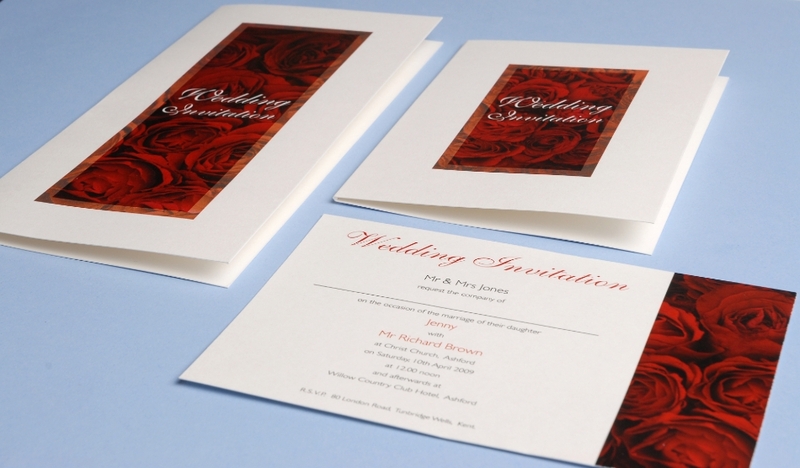 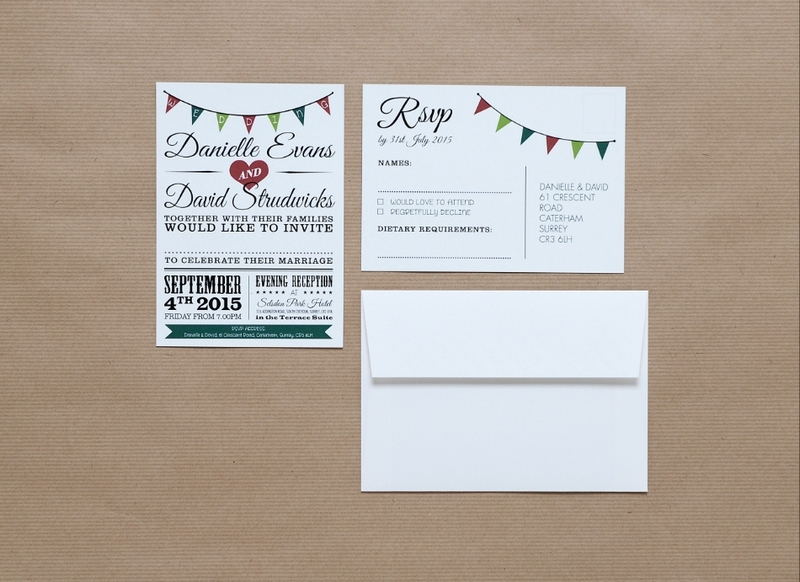 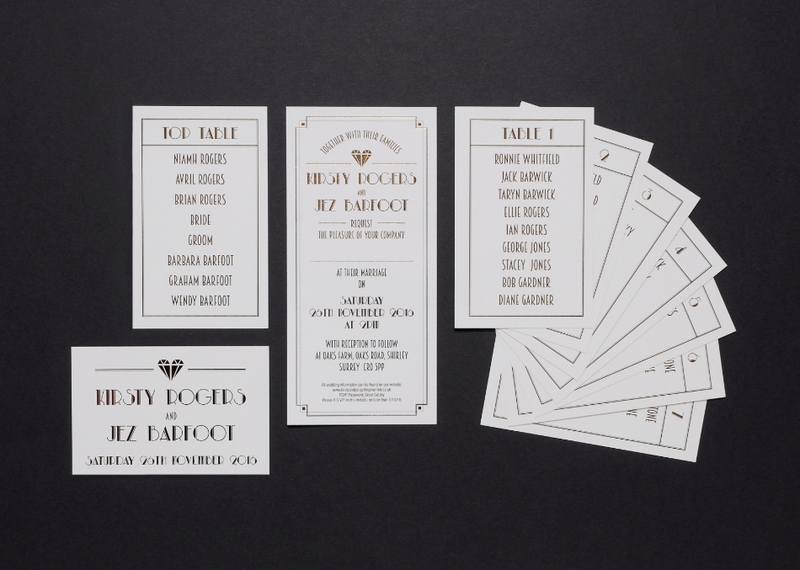 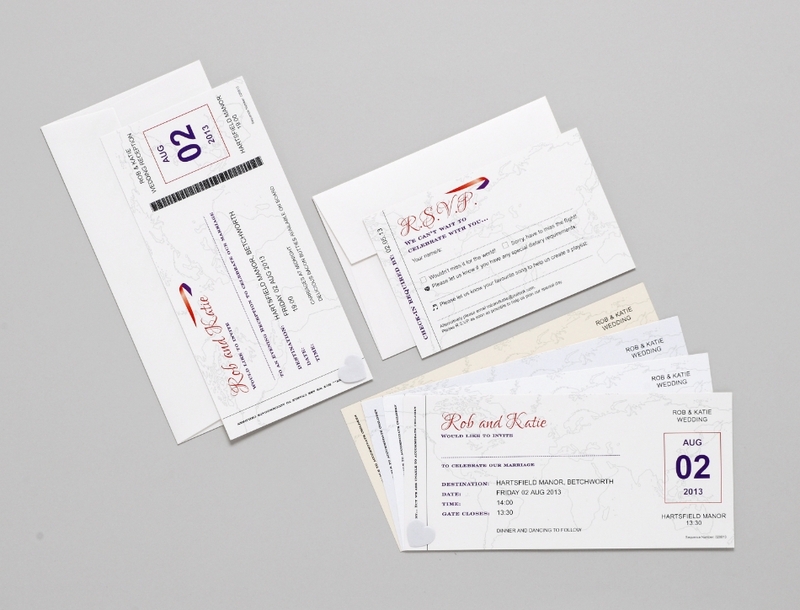 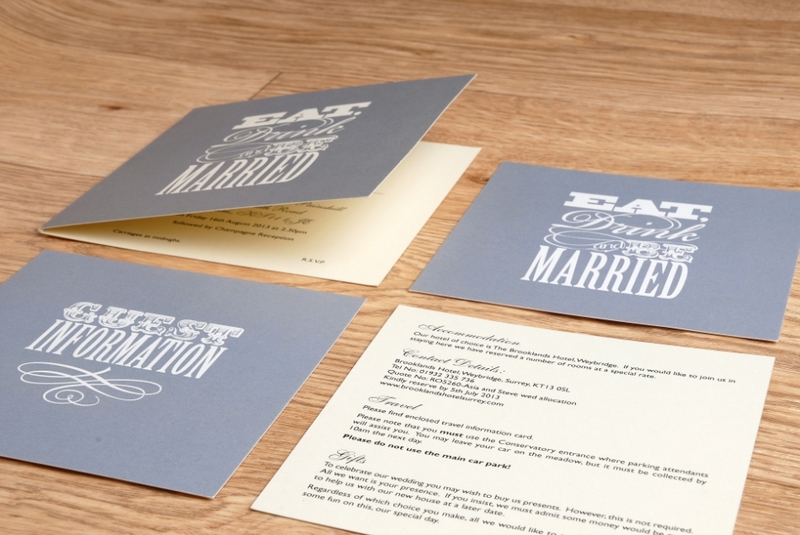 Originally the company was primarily a commercial business stationery printer, but over the years we have expanded the services offered to meet the ever changing needs of our customers and now also offer bespoke wedding stationery, invitations, orders of service, greetings cards etc. 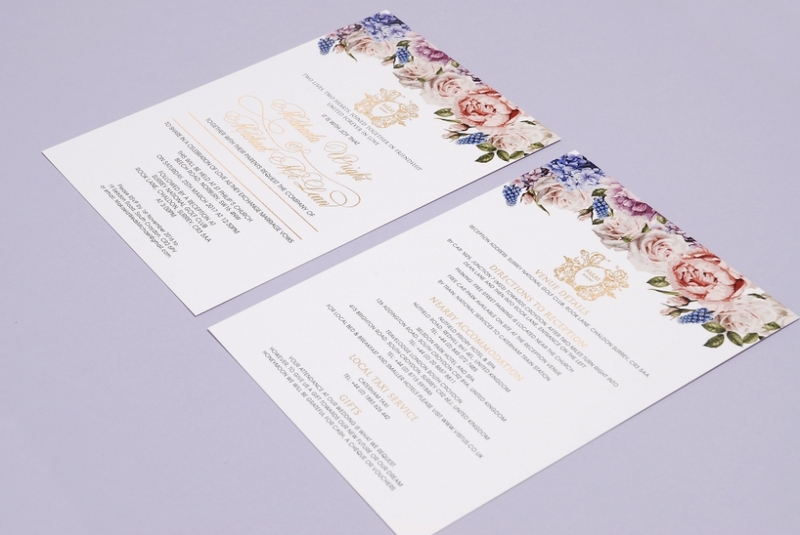 Having worked in the printing industry for many years, we have honed and developed all the necessary skills to ensure a high standard of finish on all printing projects we undertake. 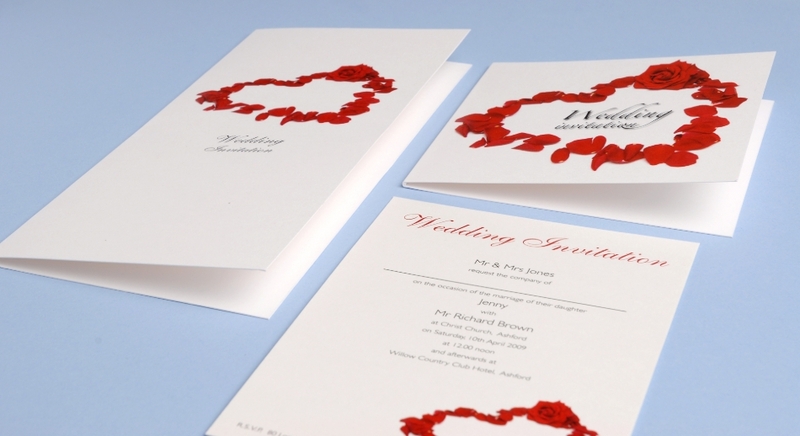 Cherrill Print has gone from strength to strength and over our 40 years in the industry, we have established ourselves as one of the leading printing companies in the Croydon area. 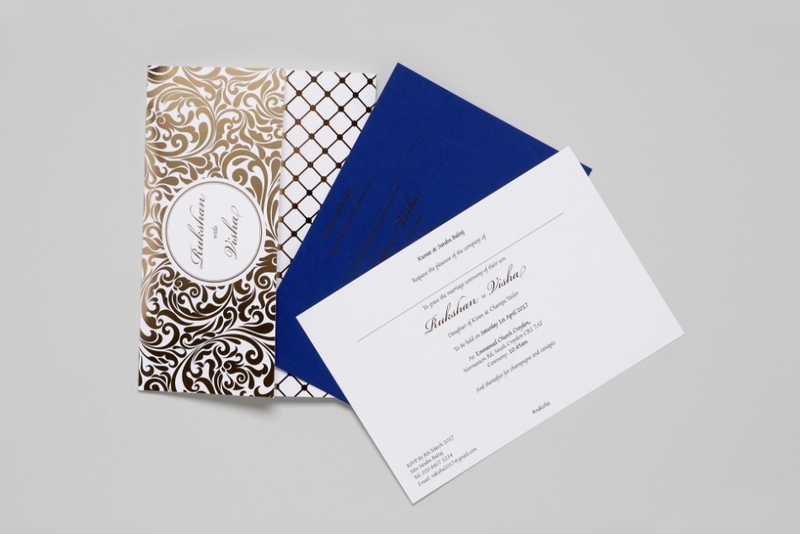 We have a large selection of invitation templates for you to choose from or we can create a bespoke design to suit your exact requirements. 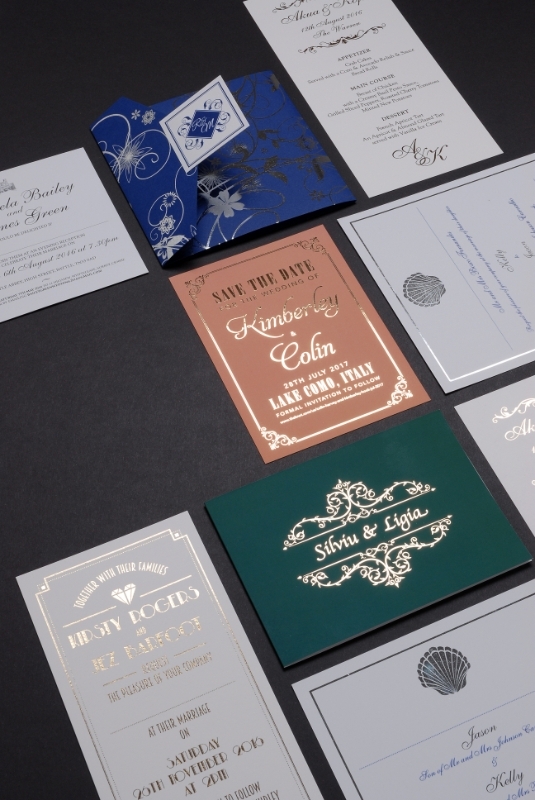 We can incorporate your wedding colour scheme into any of our designs and can offer foiled finishes in multiple colour options. 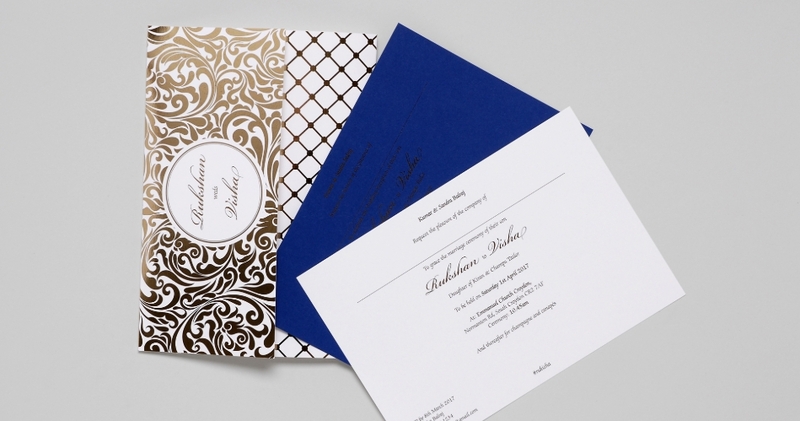 We can supply all types of order of service, from simple single page options to multiple page booklets. 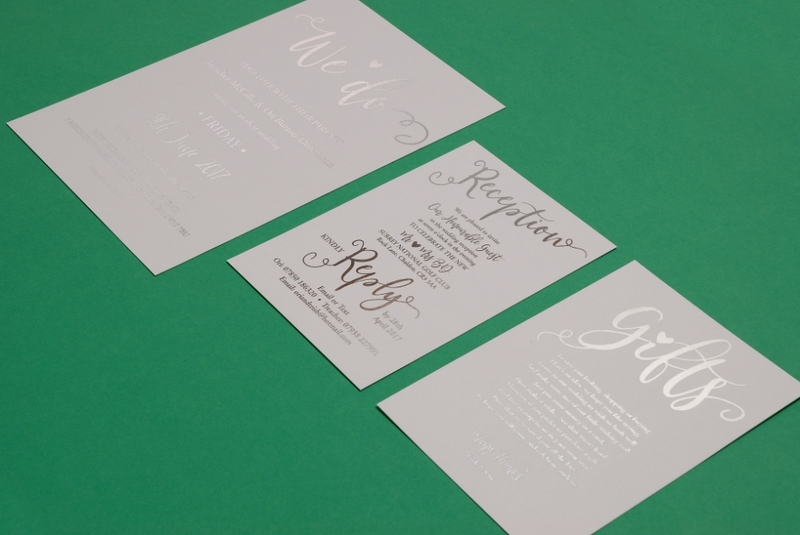 We can work from our templates, create a bespoke design or work from your supplied artwork. 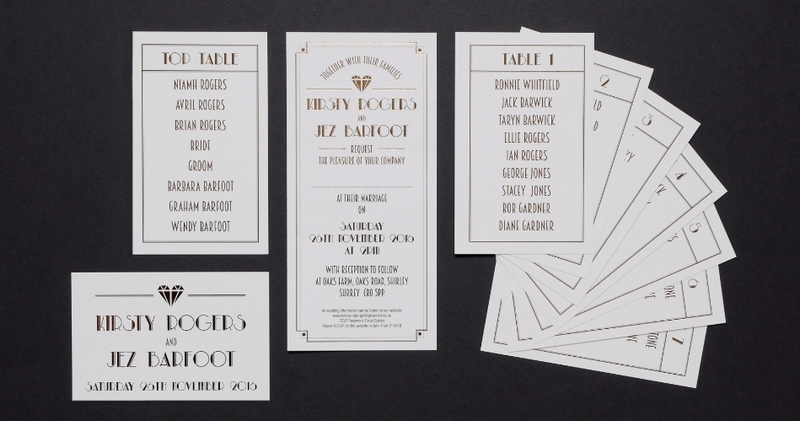 We can supply table plans in sizes up to A0. 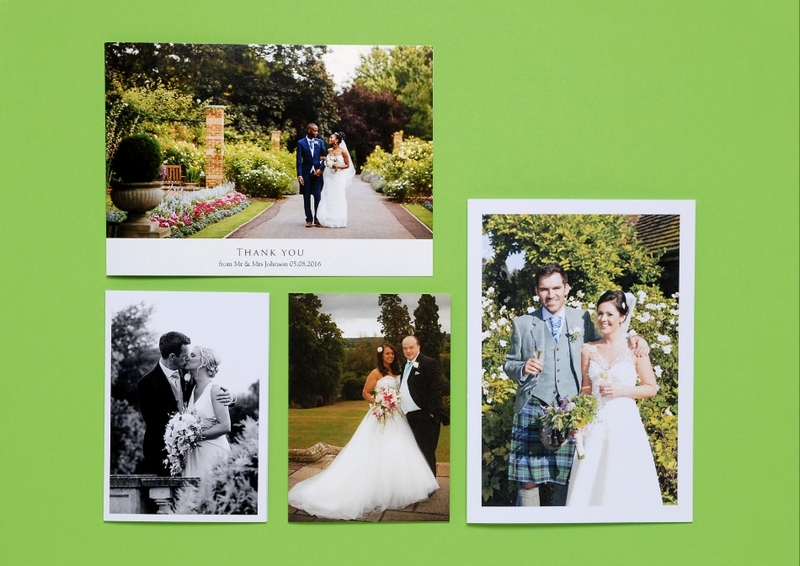 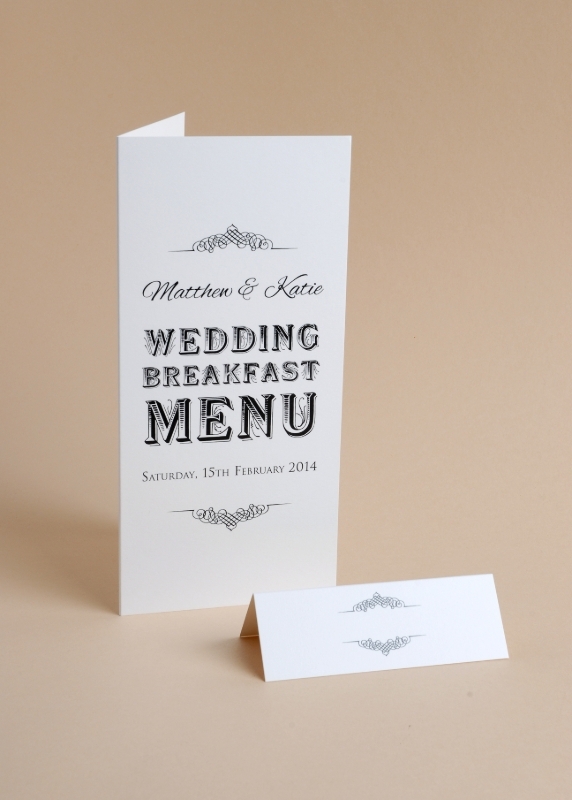 These can be mounted on show card so that they can be displayed on an easel at your wedding breakfast. 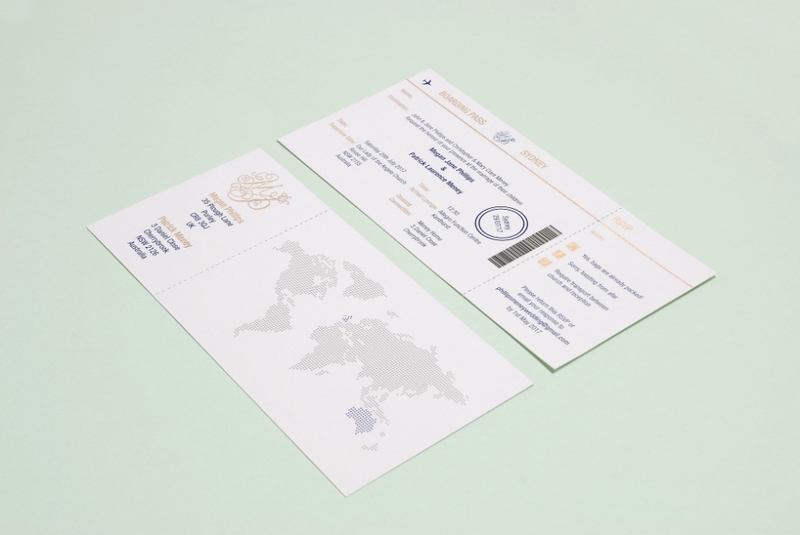 Or they can be printed on 160gsm paper, suitable for putting in a frame. 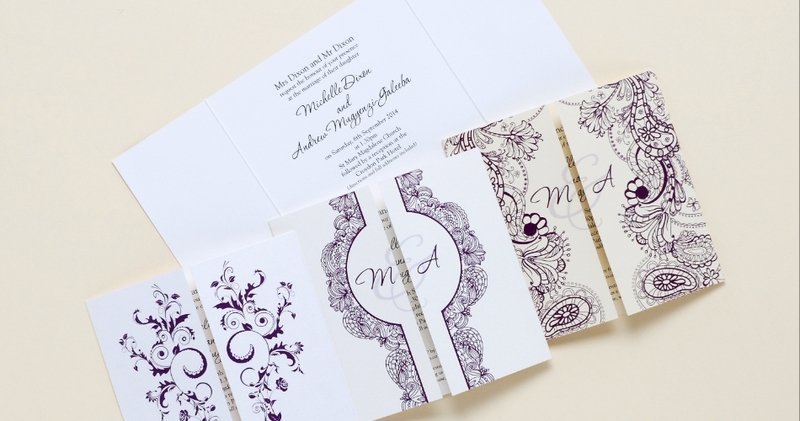 You can give us a list of names and we can create the artwork for you or as with everything else we can work from your artwork. 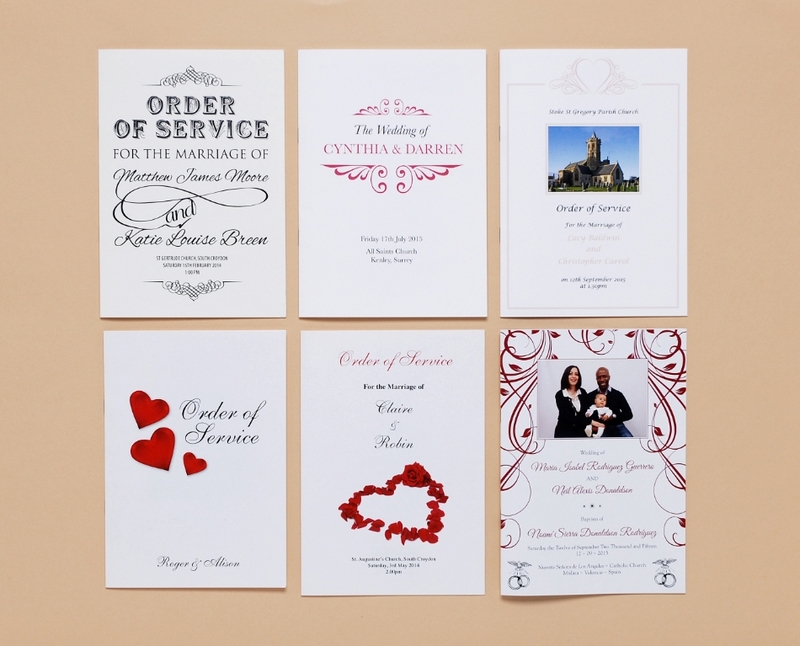 Save the Dates, Menus, Place Cards, Table Names, Table Numbers, Thank You Cards, Reply Cards, Information sheets, all available to match the design of your invitations.